With dealership financing, the application and approval process will be quick so you can find a car and buy it almost immediately. Unlike banks, used car dealerships are open any time making it the most convenient and one-stop-shop option. You will not have to wait for the bank to approve or reject you. Car dealership interest rates are usually competitive. Not all dealerships may offer you lower interest rates but they will likely be open to negotiating a more reasonable deal. You may even get additional bonuses like extended warranty, free maintenance, low insurance costs and more. You can ask for more flexibility when financing through a dealer while with banks, you cannot. A dealership may be able to arrange financing for customers with bad-credit which banks do not do. Even people who have gone through bankruptcies should not have a hard time getting used vehicle financing. 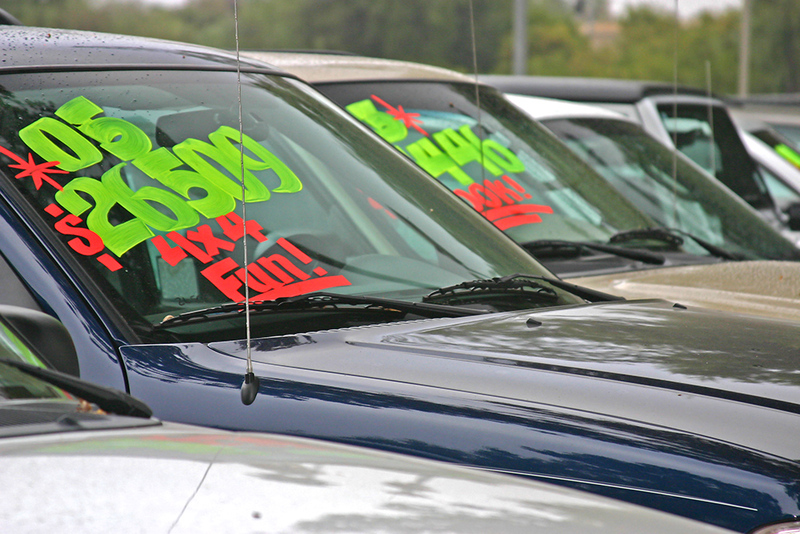 Used car dealerships are more likely to have special offers like zero percent financing, profitable lease or cash back. They may be able to offer you pre-approval so you can secure the financing first before you actually find a car. Also, major automakers offer incentives on certified used cars which you’ll be able to take advantage of. Finding the right financing solution is as important as finding the right car, so make sure you do your homework when you’re looking for your next vehicle. Are you looking for used cars in Halifax? Search our extensive listings or contact us.